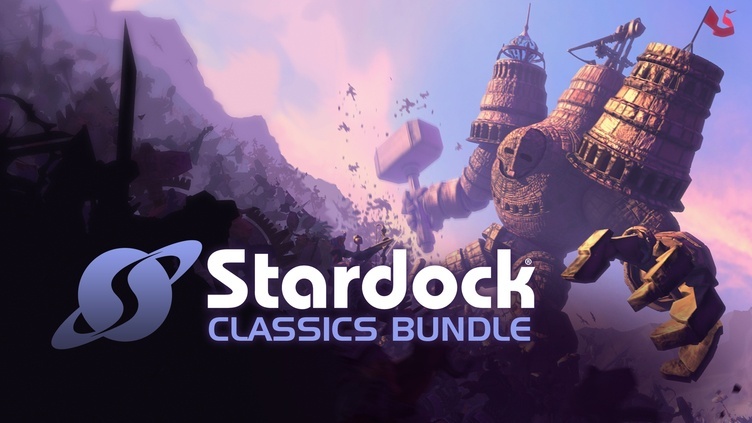 Introducing the Fanatical Stardock Classics Pack, the second of ‘Fanatical Exclusive’ bundles carefully and creatively put together by the Fanatical team. When it comes to entertaining strategy games, Stardock knows how to make them – having developed acclaimed titles including Fallen Enchantress: Legendary Heroes, The Political Machine 2016, and the award-winning Galactic Civilizations series. 2 out of 9 titles featured in this PC Steam game bundle come with Steam Trading Cards. All 9 titles in this indie game collection activate on Steam via separate Steam keys. All games are playable on Windows.